Canada’s Tallest Residential Building at Bay and Bloor? 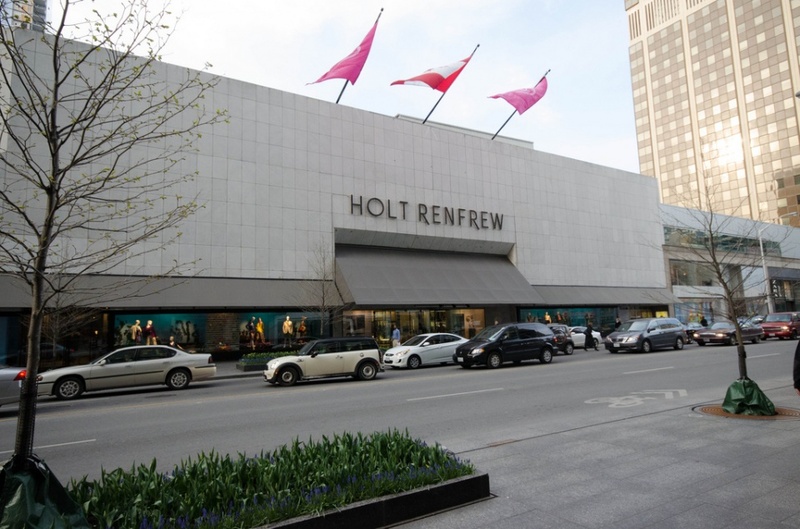 The Holt Renfrew Outlet at Bay and Bloor may be in for a renovation. An 83-storey renovation, in fact. Now before you get too excited at the concept of nearly a hundred floors of designer couture, the renovation would involve placing a large set of condominiums on top of the luxury store. A condo building so large it would actually be Canada’s tallest residential tower. If the owners have their way, 50 Bloor St. West will soon be the site of a 277-meter skyscraper. The building will feature 8-storeys of office space, topped by 600 residential units. According to The City of Toronto’s Zoning By-law, the area in which the tower would be erected has a height limit of 61-meters – putting the proposed building a grand total of 216-meters outside the limit. 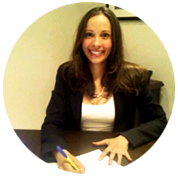 According to Urban Toronto, however, the City has a history of being accommodating in situations where the infrastructure is present to support such a development. The fact 50 Bloor St. West lies on the subway line may work in the developers’ favor. But councillor Wong-Tam has concerns that the driveway would hinder the flow of pedestrians along Bloor Street’s walkway. There are also concerns that a skyscraper of that magnitude could cast an undesirable shadow over nearby parks. Ultimately, such a project will require extensive rezoning which could take well over half a year to complete. Opinions will be sought from city planning staff, community members and several city departments before a decision is made. So, no 83-storey skyscraper at Bay and Bloor for now, but at this time next year – who knows?